For those in St. Petersburg who are unfamiliar with spinal adjustments, a chiropractic exam can seem intimidating. This medical practice is reputed for treating neck and back pain, as well as migraines and tension headaches. However, the idea of someone resetting your spine may keep you from pursuing the help that you need. You deserve to live free from discomfort, and knowing what to expect at an appointment is the first step toward improved health! At your initial appointment at our Northeast St. Pete office, you can expect to converse with our chiropractor, Dr. Ghassemi. Not only will he ask you questions about your medical history, but he will also want to hear about your reasons for coming in. We learn by listening to our patients, so be prepared to participate in your chiropractic exam. 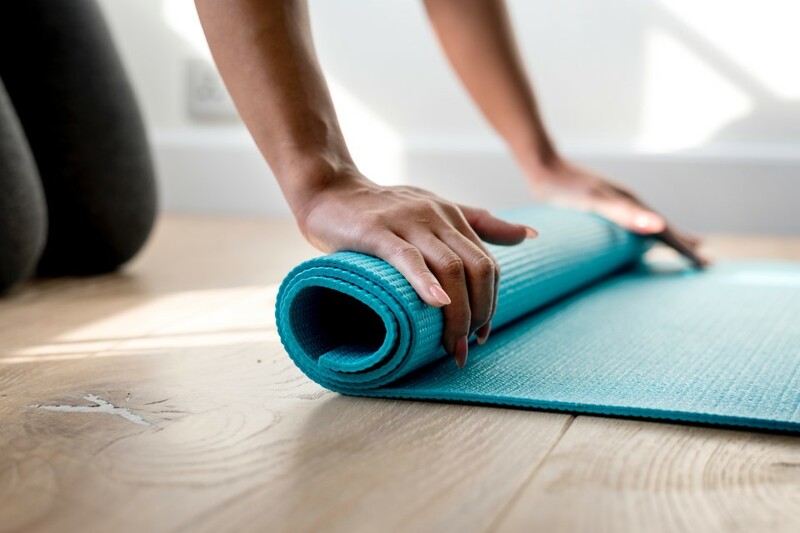 Whether you have wellness goals or persistent pain in your neck, he can take your concerns and create a plan to eliminate them. Since you may be new to manual adjustments and other alignment tools, he will provide thorough explanations before applying the movements. After you’ve spoken with our chiropractor, the inspection can continue. Before adjusting the spinal cord, one of our staff members will warm your muscles. 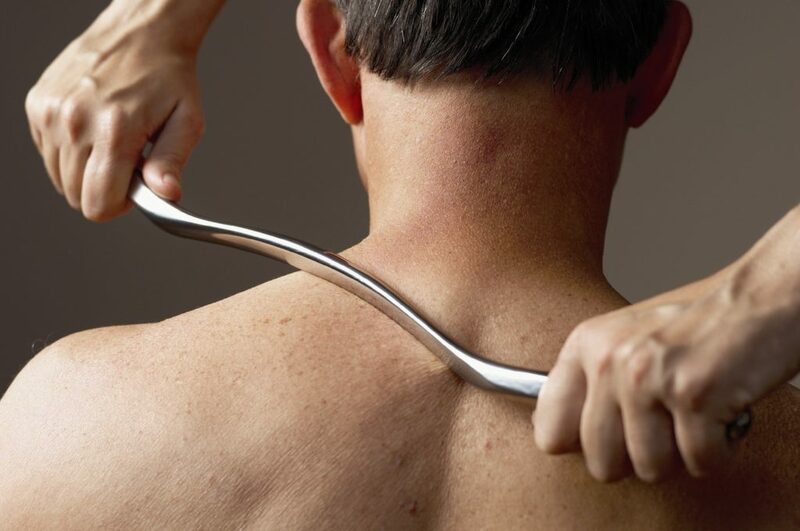 By using heating tools, we make the muscles around your spine more pliable and capable of adjustments. We value the comfort of our St. Petersburg clients, so do not hesitate to express your anxieties. Every St. Petersburg patient is different, so we cannot predict how your chiropractic exam will proceed. What you can count on is an individualized treatment plan with a clear path to recovery. 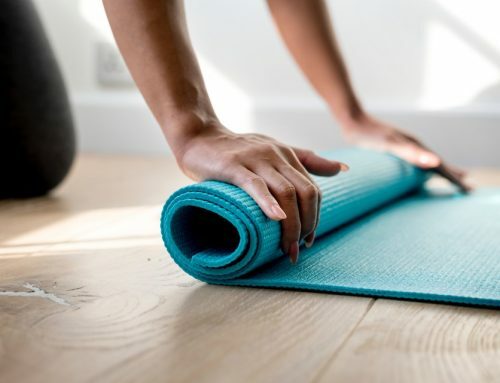 This may incorporate physical therapy, exercise rehabilitation or the Graston Technique, all of which increase your strength and mobility. Whether you want to make dietary changes or increase your cardio, Dr. Ghassemi can create a plan that makes it possible. Now that you know what to expect from a chiropractic exam, you can schedule your first appointment at Reza in St. Petersburg. Our team is equipped to help you eliminate your discomfort, improve your range of motion, and manage your weight. Call (727) 526-7700 to speak with one our spinal professionals! Can Chiropractors Help with Chronic Pain? 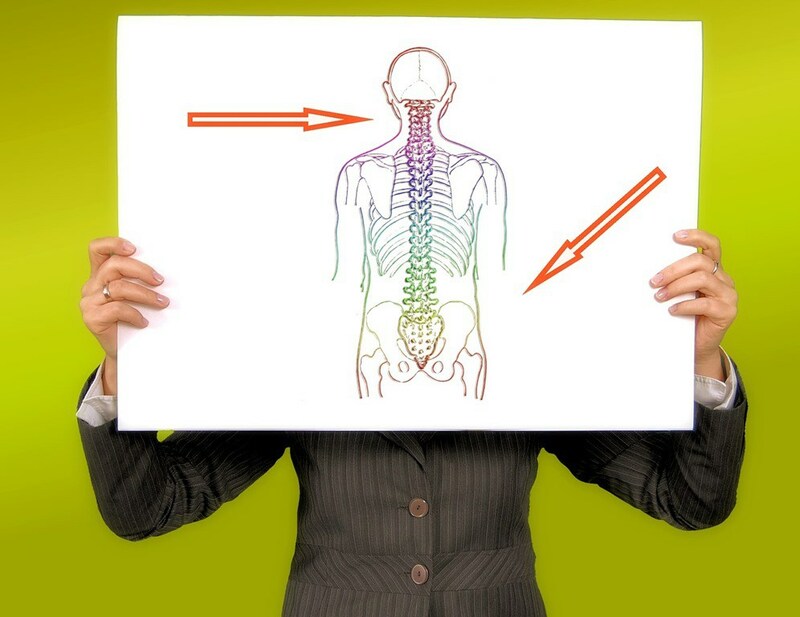 After an Accident, When Should I See an Auto Accident Chiropractor?